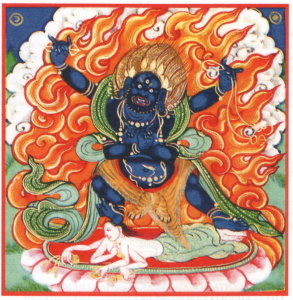 Vajrakilaya Torma Empowerment on Sunday, April 21, 2019. There is no prerequisite. This event is open to everyone. The requested donation is $55. TIME: 2:00 pm. Arrive earlier to check in. LOCATION: Gyuto Foundation, 6401 Bernhard Ave, Richmond, CA 94805 Please don’t contact Gyuto about this event ! 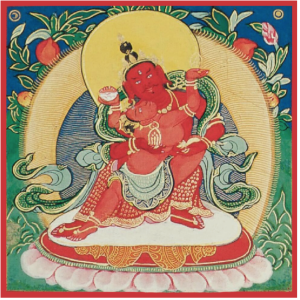 See the post above under Special Events for information about His Eminence Gyana Vajra. 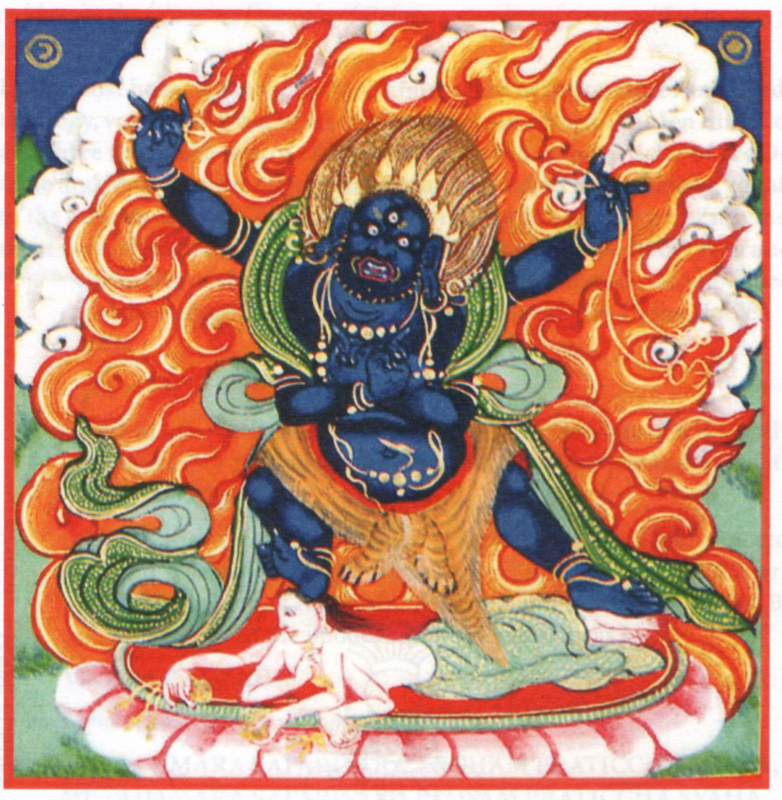 Vajrapani Bhutadamara Empowerment on Monday, April 22, 2019, 7:00 pm at Ewam Choden. This event is open to everyone. The requested donation is $35. There is no pre-registration for this empowerment. Please register at the door. 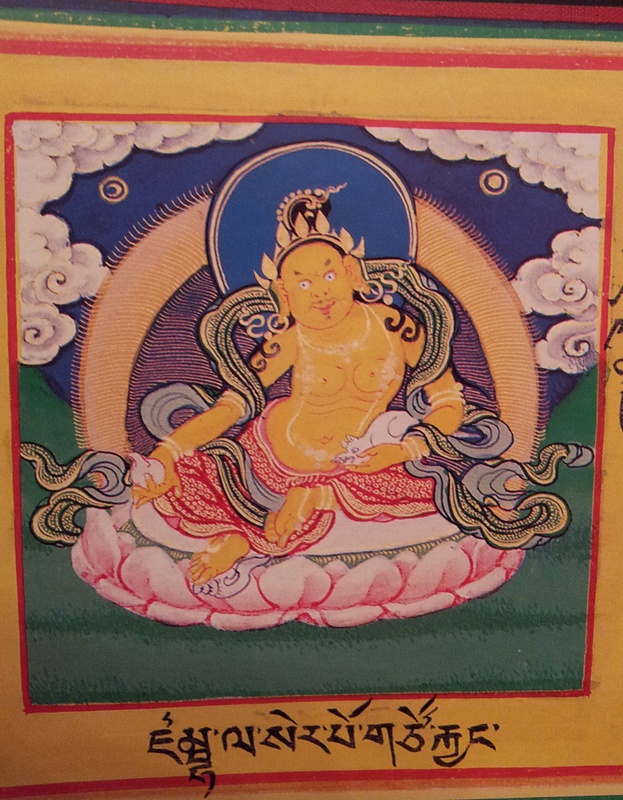 See the post above under Special Events (above) for information about His Eminence Gyana Vajra. Ven. 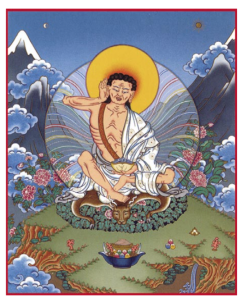 Lama Kunga Thartse Rinpoche will kindly bestow the Empowerment of Jetsun Milarepa Guru Yoga on Sunday, December 16, 2018 at Ewam Choden. The starting time is 1:00 pm. Please arrive early to register at the door. Everyone is welcome. There is no prerequisite. 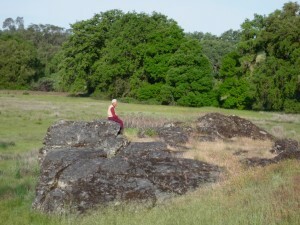 A practice sadhana will be given and explained. The empowerment may be received as a blessing. Jetsun Milarepa (Tibetan: རྗེ་བཙུན་མི་ལ་རས་པ) was a Tibetan siddha, who, guided by his guru Marpa, changed from being a young angry murderer to a Buddhist yogi, finally becoming fully accomplished. In the Guru Yoga Empowerment and practice, as we praise the guru for all of his qualities and accomplishments, we are able to imbibe their power and to gain a spark of understanding. What makes this empowerment especially unique is that our guru, Ven. 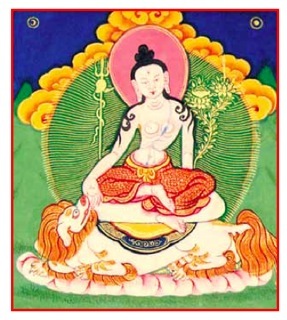 Lama Kunga Rinpoche, was recognized as a reincarnation of Seben Repa, one of Milarepa’s heart sons. Ven. 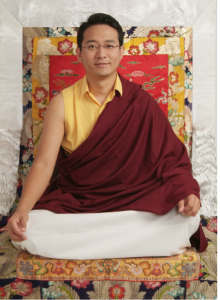 Lama Kunga Thartse Rinpoche will kindly bestow the empowerment of Yellow Dzambhala at Ewam Choden on Sunday, October 21st, 2018. There is no prerequisite and everyone is welcome. 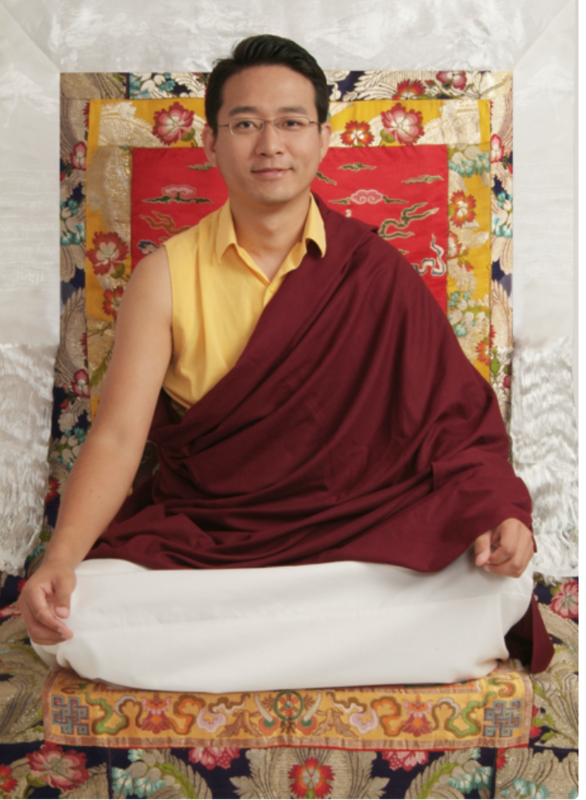 A practice sadhana will be provided and Lama Kunga Rinpoche will explain how to do the practice of Yellow Dzambhala. The practice of the Yellow Dzambhala increases wealth, prosperity and abundance, removing the obstacle of poverty, to ease the circumstances of Dharma practitioners. Yellow Dzambhala practice also encourages generosity. which is very meritorious, and helps increase lifespan and wisdom.